Don’t you just love the taste of avocados? 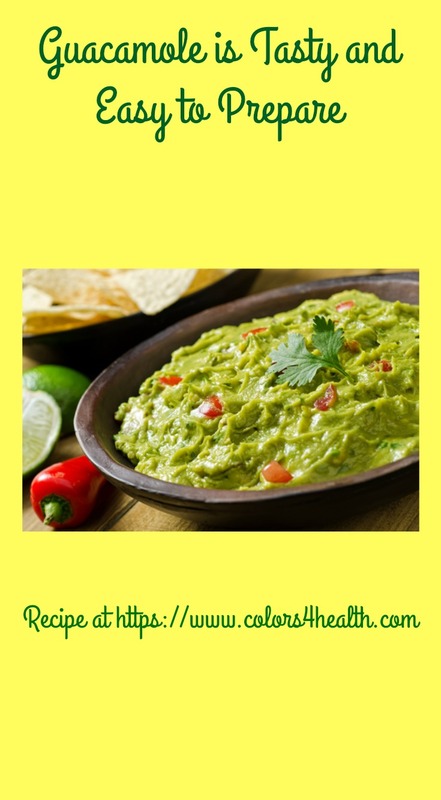 This post provides serving ideas including a recipe for guacamole, and tips to help you include more avocados in your eating plan. This GREEN SUPER FRUIT is loaded with health benefits and taste appeal. Read on to learn more about this versatile green wonder food. Avocados are sensually delicious, and are a powerful source of antioxidants and nutrients, including healthy unsaturated fat. Concerned about reducing inflammation? Avocados are an anti-inflammatory food that's easy to eat every day. It's simple to incorporate avocados into various dishes like sandwiches, salads, or to top tacos, burritos, chili, and any south of the border style food you enjoy. Contains Magnesium, Manganese, Copper, Iron, Zinc, Phosphorous, Vitamin A, B1 (Thiamine), B2 (Riboflavin) and B3 (Niacin), minerals and vitamins your body needs for good health. Avocados can replace fat in recipes calling for butter or other oils. Half an avocado is about one portion and is 160 calories. This green fruit is low in fructose and rich in healthy monounsaturated fat and potassium. Research suggests avocados benefit vascular function, heart health, and can possibly prevent cancer when combined with an active lifestyle and whole food plant based eating plan. 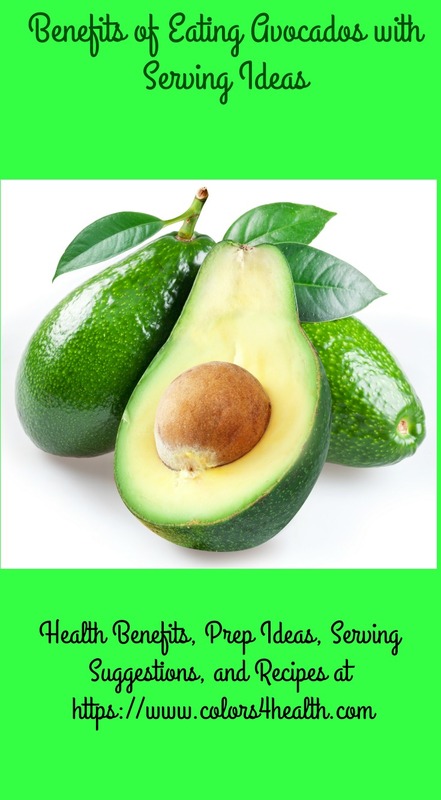 Avocados are a good source of lutein and zeaxanthin, antioxidants that protect vision. The most concentrated amounts are in the darker green flesh that's closest to the peel. Avocados are versatile and in season in California and neighboring states during spring and summer, when we love to eat simple to prepare fun foods including salads. Ripe avocados will yield to gentle pressure, and should be eaten within a day or two. Unripe fruit can be stored for four to five days to ripen at room temperature. To slow the ripening process and keep on hand longer, place a partly ripe avocado in the refrigerator. It will keep better this way. Prep Tips: Make avocado prep simple. Sprinkle sliced avocado with a pinch of salt and pepper. Try out other seasonings like paprika, cayenne pepper, balsamic vinegar or lemon juice and notice which ones you prefer. Another quick way to prep and season an avocado is to cut it into chunks. Then, drizzle on a little bit of olive oil, balsamic vinegar, pepper and salt. 1. Wash tomatoes and dice. Peel onion and dice as well. Place both in the serving bowl you intend to use. 2. Wear gloves to cut open a jalapeno pepper. Rinse the pepper, remove and discard seeds, then finely chop. 3. Add half a jalapeno to mixture and proceed to the other steps. 4. Cut avocados in half and remove seeds. Score the inside of each avocado with a blunt knife and scoop out the flesh with a spoon. Put in a mixing bowl. 5. Use a fork to roughly mash the avocados. I like mine chunky, so I leave some larger pieces. Mash to the consistency you like best. 6. Sprinkle with salt, pepper, lime or lemon juice, and add any or all of the optional ingredients you like. Cilantro is strong tasting and I prefer to use it only for the garnish. Many like it. Take what you like and leave the rest. Note: Taste the guacamole. If you like more heat, add the other half of the jalapeno pepper and combine. Better to go slowly with this as once it’s too spicy it’s hard to eat. 7. Place all ingredients into the serving bowl and mix well. Serve immediately along with corn chips as a snack or with your favorite south of the border main course food. If you're making it early, refrigerate until serving time. Best way to store is to cover it tightly (air tight container) and not to keep it for more than a day or two before serving. 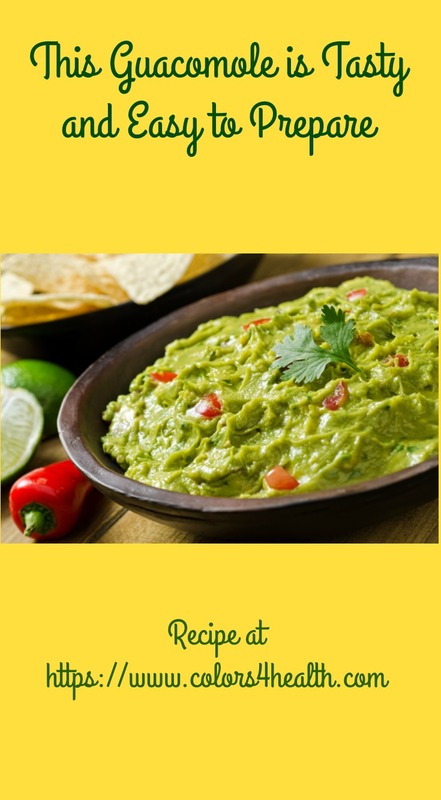 Note: Guacamole that’s exposed to the air and not eaten right away, will turn gray-brown from oxidation. To reduce this effect, sprinkle the top with a teaspoon of lemon or lime juice. Cover guacamole tightly before refrigerating. Note: Chilling tomatoes hurts their flavor. I recommend you chop and add tomato for the guacamole right before serving. 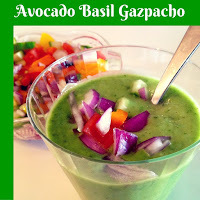 Here's a colorful, taste tempting recipe from Gluten Free A-Z Blog. Smooth, creamy, and crunchy describes this delightfully healthy gazpacho. 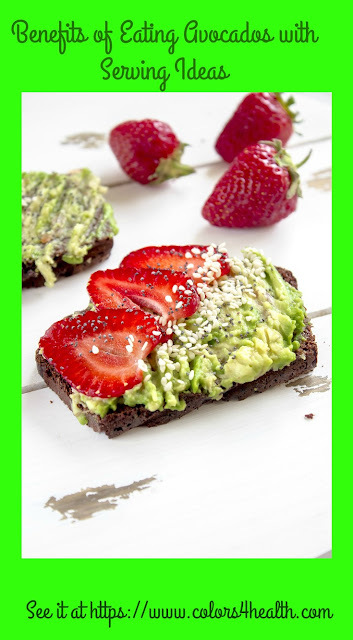 Did you learn something new about avocados from my post? Do you eat avocado often or not so much? Is that going to change? 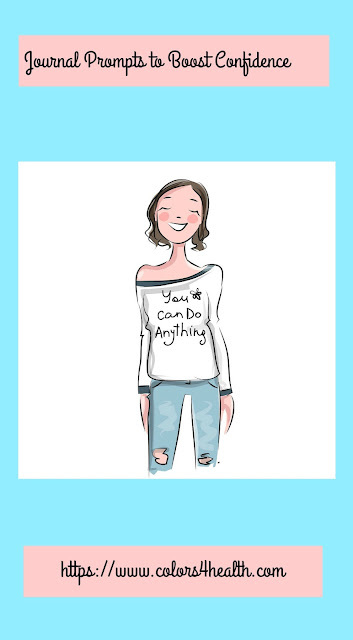 Please take a few moments to comment. Share the love and spread the word about this delicious GREEN wonder food. When you do, provide a link back to this post.